This photo does not do this gem any justice; in real life this gem glistens like a burning star in a clean sky. Incredible fire, exceptionally clean and out of this world color complete this amazing gem. Precision round brilliant cut, combined with this gems high R.I. makes this gem look like a pink diamond. 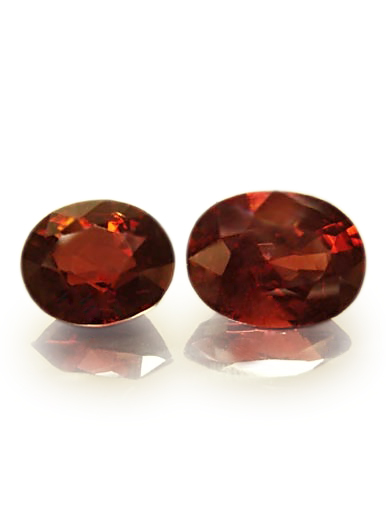 Approximate dimensions are as follows: calibrated 7.5mm diameter round x 4mm deep, weight is 1.36ct. Off course this gem comes with a copy of the lab identification / origin report. 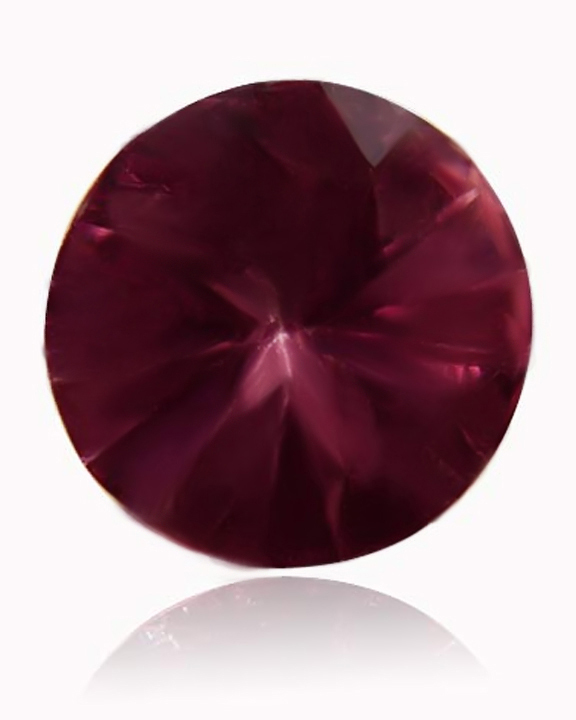 Spinel is a favorite of gem dealers / collectors on account of its brilliance, hardness and wide range of spectacular colors.